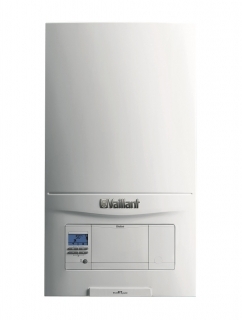 Introducing the Vaillant ecoFIT pure 630 System boiler the most compact and versatile system boiler from Vaillant. With a central heating output of 31.8kW and a BTU output of 105,000 this is the perfect boiler for a 3-4 bedroom property. 5 year warranty when registered through Vaillant Advance with the opportunity to purchase up to 10 years. For homeowner piece of mind.